Welcome to our webpage. We trust that here you will find the direction you are looking for, and that we can help you on your life's journey.  At The Bridge we are passionate about people and passionate about seeing them find true spiritual and emotional strength. We are a group of diverse individuals of all ages and from many nations. There are so many different stories we could share, stories of marriages that have found love again, stories of people who have broken free from addictions and life curbing issues, stories of hope love joy and fulfilment. Our hope for all who come to experience one of our weekly services is that they find a real and vibrant life in coming to know the transforming power of Jesus as shown to us in the Gospel. All our meetings are open and you will be welcomed to just come and experience all that God is doing here. We hope you will find here a place to do life. We are believers in Jesus. Here we set out some of the more detailed scriptures that we base our beliefs on. If its new to you don't worry, you can ask as many questions as you like. We defend what we value and here we hope you can see our heart. If you share the same heart you will fit right in. Paul Carley who had the vision to start a church in Celbridge is our lead pastor. He is Irish a qualified accountant, a husband a father and grandfather who loves to help people spiritually and practically.